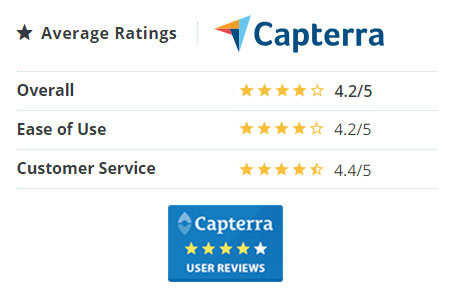 Web-based apps that work together to create an all-in-one compliance solution. Manage Scaffolding requests, their approvals, production and material inventory effectively and efficiently by ASK-EHS Scaffolding Management Software. 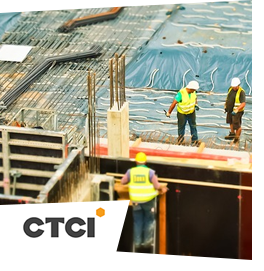 CTCI is a Construction based company in Taiwan. It develops huge commercial and industrial structures across the Taiwan and is associated various other companies across the globe. 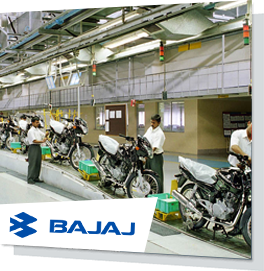 Bajaj Auto ltd. (Bajaj Auto) was India's very first two-wheeler manufacturer founded in 1945 under the vision of Jamnalal Bajaj in Rajasthan. It currently manufactures automotive vehicles in three categories: two-wheeler, three-wheeler and four-wheeler. Dorf Ketal was established in 1992 at Mumbai. Since then, it has rose to a commanding position as a specialty chemical manufacturer. It currently holds more than 300 global manufacturing patents along with 50 odd patents within the U.S. Its main target industry is Oil and gas sector and global catalyst market. 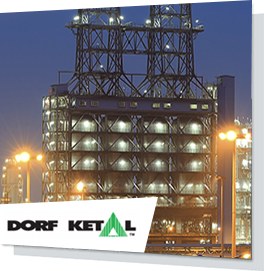 Dorf Ketal currently processes onethird of the crude produced worldwide. 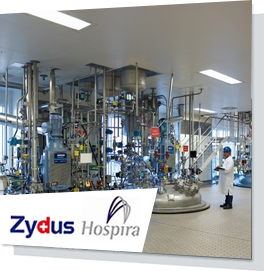 Zydus Hospira Oncology private limited is a 50:50 joint venture between Cadila Healthcare and Hospira Inc. Cadila is a “billion dollar” company which was among the pharmaceutical pioneers in India. Hospira inc., is now part of global pharmaceutical behemoth – Pfizer; and was world's largest producer of pharma products in the injectables category. Unique and customized software solution for Permit to Work system with 10000+ active user base that currently serve multiple sectors – telecommunication, pharmaceutical, construction, oil & gas, petro chemical, automotive and manufacturing – as per their compliance demands.  Comprehensive EHS management software along with Mobile Apps being used by corporates spread across India, USA, Taiwan, Malaysia, Colombia and the Gulf region. Bespoke adaptation and deployment of Enterprise Scaffolding Management Software with 2000+ active users for a fortune 500 company that ranks in global top ten contractors with competency for billion dollar mega-projects in construction. One of the advantages of awarding the contract to ASK-EHS is that they have expertise in the field and they are easily able to understand our requirements with very minimal consultation. It would be easy for us to roll out the projects within the stipulated time. We have partnered with ASK-EHS for many animation projects, software project and continue to use their services to this day.The net result of our association has been very fruitful and productive. Keep it up ASK-EHS! 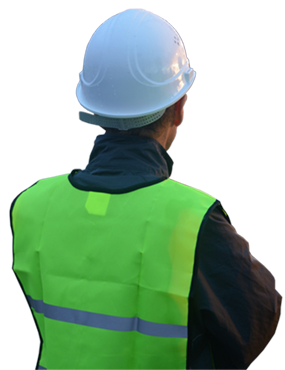 ASK-EHS has provided Employee ID Badging Software & Onsite Manpower solutions to IOCL. We state that your Team is providing the best services to our Corporation. We have no complains till date and are satisfied. We wish ASK-EHS Good Luck….! Keep it up….! CGPL Mundra is first UMPP of 4000 MW which has been commissioned in the shortest duration of one year and “permit to work system” was one of the challenge for safe work culture. 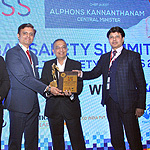 This tailor-made soft based EPTW system which could be developed as per the organization safety guidelines has provided us ultimate solution. We had hesitation to go for this system as solid consistence maintenance support was a major reservation however we got an excellent and prompt support from M/S Ask EHS engineers throughout the journey. This system has exhibited all essential feature of company safety guidelines and hence this system can be established in other division of the company. We are thankful to M/S ASK EHS for their excellent services throughout development and stabilization process of this system. We needed a customised solution, as the sheer scale of our operations demanded accurate estimates of scaffolding equipment and manpower. Older methods resulted in significant time delays to scaffolding operations. Through our close discussions, ASK-EHS proposed a workflow for SMS that fitted the bill, perfectly. Ultimately, this led to an overall reduction in delays and a streamlined scaffolding lifecycle. We were looking for a competent solution for our scaffolding operations spanning multiple sites. Scaffolding management system offered us the ability to shift from a basic to digitalised all-in-one platform.This has enabled efficient scaffolding operations providing inspected and safer material, effortlessly. What helps our case even more is the software availability in local language (Chinese) and English. ASK-EHS’ services have been beneficial and helped to lift the standard of Safety within our organization, by making personnel aware at various establishments in different countries, about the near misses or accidents, using the medium of Animation.